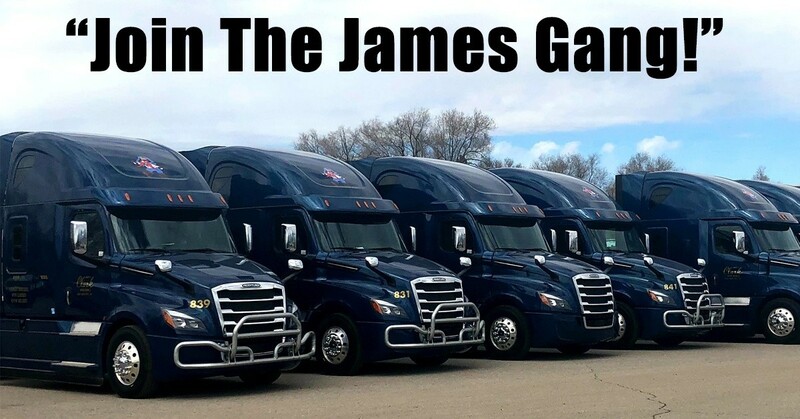 Trucking Companies James H. Clark And Son, Inc.
James H. Clark and Son, Inc.
Truck Driving Jobs at James H. Clark and Son, Inc.
COME DRIVE WITH US! Now Hiring CDL A Drivers in the Lebec, CA area! Brand New 100 truck fleet! COME DRIVE WITH US! Now Hiring CDL A Drivers in the Bremen, OH area! Brand New 100 truck fleet! COME DRIVE WITH US! Now Hiring CDL A Drivers in the Emery, UT area! Brand New 100 truck fleet! COME DRIVE WITH US! Now Hiring CDL A Drivers in the San Diego, CA area! Brand New 100 truck fleet! COME DRIVE WITH US! Now Hiring CDL A Drivers in the Shawnee Hills, OH area! Brand New 100 truck fleet! COME DRIVE WITH US! Now Hiring CDL A Drivers in the Taylorsville, UT area! Brand New 100 truck fleet! COME DRIVE WITH US! Now Hiring CDL A Drivers in the Williamsport, OH area! Brand New 100 truck fleet! COME DRIVE WITH US! Now Hiring CDL A Drivers in the Bakersfield, CA area! Brand New 100 truck fleet! COME DRIVE WITH US! Now Hiring CDL A Drivers in the Elko, NV area! Brand New 100 truck fleet! COME DRIVE WITH US! Now Hiring CDL A Drivers in the Blairsden-Graeagle, CA area! Brand New 100 truck fleet! Bonus structure you can earn an extra .5 cents per mile every pay period. Must have current DOT medical card with accompanying long form. Felonies must be 7 years or older. All drug and alcohol related charges must be 7 years or older. We welcome drivers who care about the quality of their work and want stability in the work place. We provide benefits for the OTR drivers that can help bring security to their family. Connect with James H. Clark and Son, Inc.